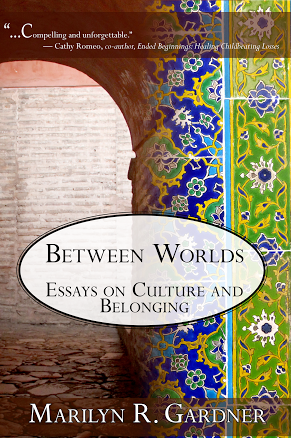 Readers – I am at A Life Overseas today sharing an essay from Between Worlds: Essays on Culture and Belonging. I hope you’ll join me! You sit in a crowd of people and you feel your mouth go dry, the bite you just took from your scone chokes your throat. How can you be this lonely in a crowd of people? How is it possible that your passport country feels so alien? You were excited to return, there were many things you were sick of in your adopted country. You were tired of the dirt. You had enough of the chaos. You had to boil water one time too many and you had forgotten to soak the vegetables in iodine solution resulting in a visiting guest getting dysentery. Your household help, who you love, was complaining and asking for more money and you simultaneously felt angry and guilty. You have so much. She has so little. But it’s not that simple. And you were feeling so alien in your other world. The last few weeks have been chaotic and hot. So many people to see, so many projects to finish, children to prepare, suitcases to pack. You could hardly wait to go to a coffee shop and order coffee in your own language, not tripping over verbs and adjectives. You read an article on burn out and knew immediately that the article described you. But as you look around , you let out a soul-deep sigh. You pictured all this so differently. You thought it would be so good, such a rest, such a time of peace. 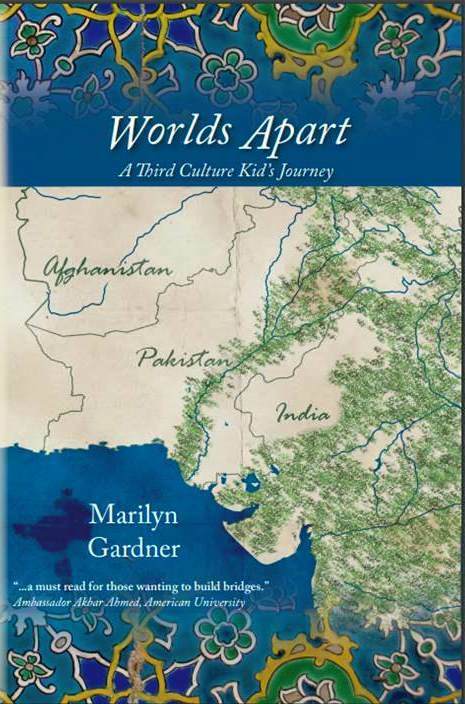 Thanks Marilyn, I had forgotten this chapter from Between Worlds. It brought tears, I could have written much of it myself. And now 27 years after coming back to the US from our life from Pakistan I still feel like an exile, specially sitting in this lovely motel room! The weather here in Portland is amazing, bright sunshine, and in the 60s. Yup have snow I think? Truly this world is not my home! Love, much love, dear one.